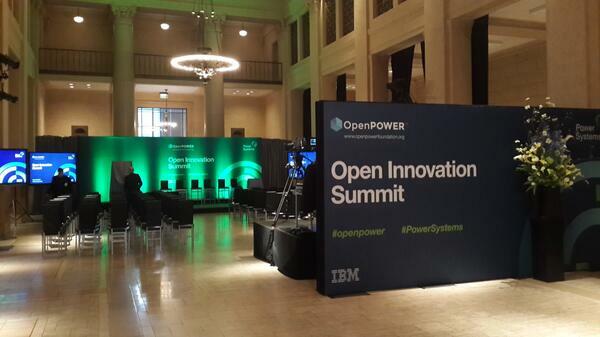 Open Innovation Summit – 23 April 2014: IBM's announced a major shift in its servers business behind new POWER8 Power Systems servers and a new collaborative data center "OpenPower foundation" that includes tech powerhouses Google and Nvidia. IBM Impact 2014 – from April 27 to May 1: Held in Las Vegas at the Venetian Resort Hotel, where Power Systems were protagonists in many places – including the general session keynotes, breakout sessions with the IBM i new version and a large presence in the EXPO center. Access the most relevant news about these announcements compiled in this Twitter timeline ! HELP400 | This February the POWER architecture celebrates its 24th anniversary. In 1990, IBM released the RISC System/6000, shortened to IBM RS/6000. 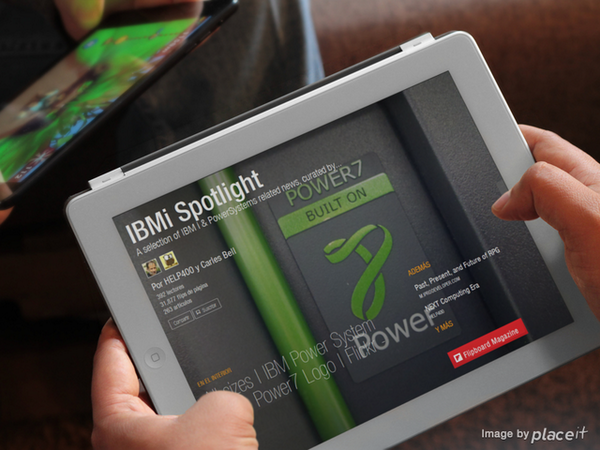 The multi-chip architecture of this new system was given the name POWER1, standing for “Performance Optimized With Enhanced RISC,” and is the direct ascendant of today’s high-performance, low-energy-consumption line of IBM Power Systems.